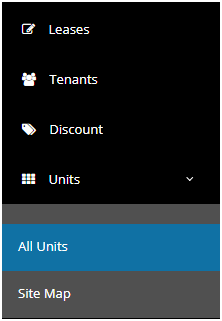 How can I update the units price? Choose the “Unit upload price” radio button. Then enter the amount in percentage or fixed amount that you wish to set increase or decrease from the current unit price. Note: If you Enable "Update rent for active lease" then the updated price will be implied for the existing active lease. So the next Invoice will be updated with new unit price. Select the units from the list that you wish to update the price.